I really enjoyed this book, it had me all swept up in the romance from the beginning. Landon Holt and Carly Pachett are total opposites, the only thing they have in common is that they are phenomenal lawyers. Carly is reserved and quiet but highly talented at researching her cases and has the smarts to wow, not just her clients but also her bosses. Landon is suave and self-assured; her clients warm to her easily and trust her implicitly because her confidence makes them feel safe. Carly and Landon work tirelessly together but as we all know, working so close and the fact opposites always attract means these two are bound to fall for each other but how wise would it be to fall for the woman gunning for your promotion? I really enjoyed this story. It was fast paced and I loved the interactions between Carly and Landon. Carly and Landon were so serious about their jobs that when they teased and flirted with each other it was a nice escape from the seriousness of the legal case they where involved in. Also, Landon was really able to soften Carly’s character and in turn Carly really changed in the second half of the book and became much more likeable for me. Landon however, I was fascinated with from the beginning. Her confidence is attractive but it’s the moments she vulnerable that really had me. When you first learn about her background I found it hard to imagine with the beautiful soul I was reading about. However her experiences really lead to making her a fantastic character. She might be my new favourite character from Carsen Taite. My only complaints would be that I’d have loved a longer epilogue and also I am not a fan of book covers with the protagonist on it as it confuses what’s in my imagination. In regards to the epilogue, I really loved the way things were left in the last chapter but when I read the epilogue, I longed for a little more or even a further time gap. But if you read my reviews you know I love an epilogue, especially one that is six months to a year after the last chapter!! All in all, another great read from Carsen Taite. 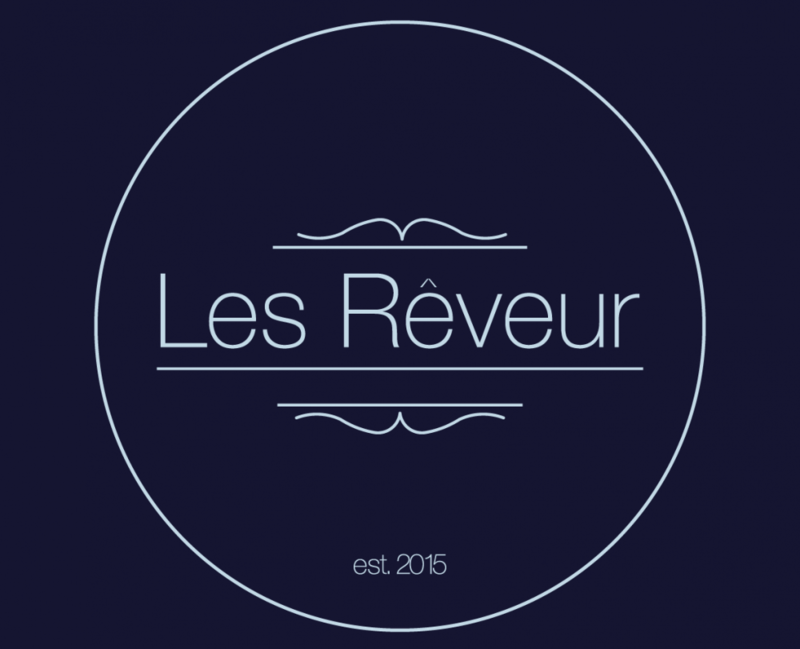 This entry was posted in 4 Star Review, Review by Rach, Uncategorized by Les Rêveur. Bookmark the permalink.